When you visit our Camden dental office, your smile is our top priority. Dr Day and his entire team are dedicated to provide you with the very best dental care available in a professional, courteous and efficient manner. Your comfort is a high priority and we provide headphone and television entertainment for your listening pleasure. Our entire staff operates as a team and we take great pride in our training and capabilities. 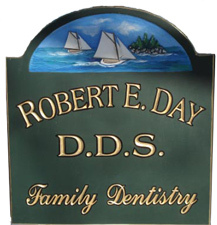 Camden Dentist, Dr. Robert Day is dedicated to family dentistry and cosmetic dentistry such as Crowns, Onlays, Root Canals and more. We serve patients in Camden, Rockport, Lincolnville, Rockland and other surrounding cities. 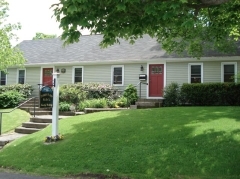 We are looking forward to your visit to our Camden, Maine dental office.